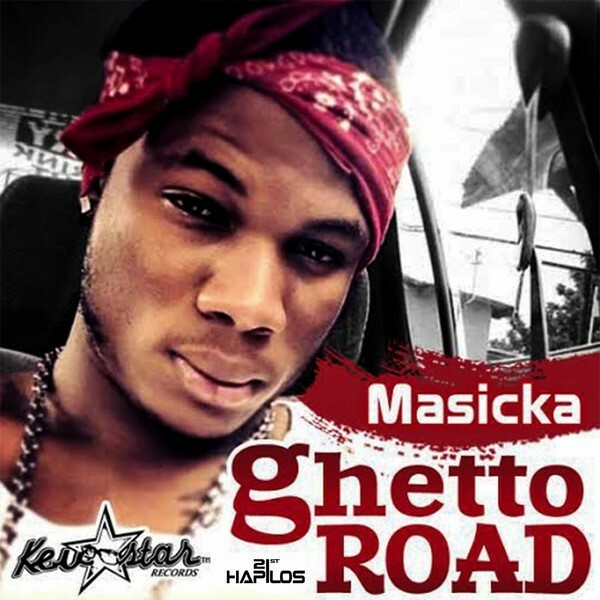 Kevstar Records Presents Masicka‘s New Single Titled “Ghetto Road” Produced By The Talented Kevy “Kevy B” Bryan. 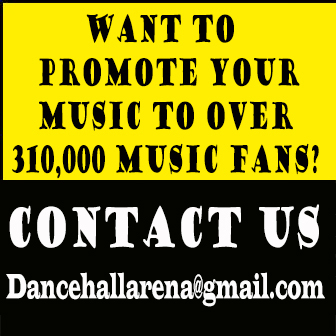 Positive Single By The Lyrical Surgeon Off An Emotional Riddim By Kevy B That Featured Maestro Don‘s “Cyaa Believe You Gone”. Masicka Delivers An Immense Single & Many Know That The Single Was Featured On His “Sikk Tape” Mixtape That Was Released Earlier This Year. Ghetto Road Single Will Soon Be Available For Digital Purchase On iTunes & Is Distributed By 21st Hapilos Digital.